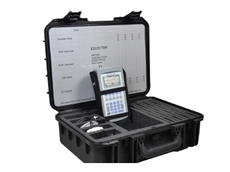 KPSM Solutions' range of highly compatible and user configurable software continues to receive wide acceptance in such industries as Food and Beverage, Pharmaceuticals, Water and Waste Water Treatment, Oil and Gas Distribution and Minerals and Mining. 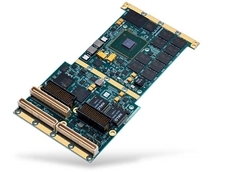 15/03/17 - Extreme Engineering Solutions announces the availability of the industry’s first NXP QorIQ T2081 processor-based COTS board solution, the XPedite6101. 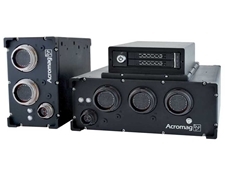 08/10/16 - Acromag and Alta Data Technologies (Alta) have partnered to introduce a new product for rugged avionics systems. 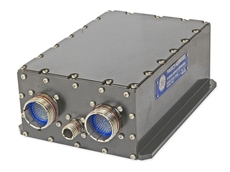 28/02/16 - A new network product from Alta Data Technologies is now available for use in rugged applications to provide real-time Ethernet conversion. 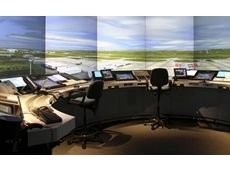 20/05/15 - ADACEL Technologies will supply the Royal Australian Air Force with $2.5 million worth of Air Traffic Control simulators. 31/03/14 - Jewell Instruments has introduced the new DXA and DXI digital inclinometer and accelerometer series to their Inertial Sensors and Controls product line. 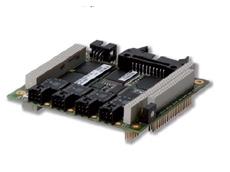 14/03/14 - GE Intelligent Platforms announces the launch of the RAR15-XMC-FIO High Density MIL-STD-1553 and ARINC 429 XMC front I/O modules. 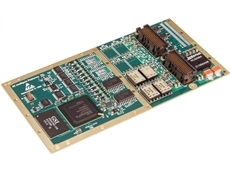 29/08/13 - AEA Technology, Inc. announces the availability of the new E20/20 TDR avionics kit. 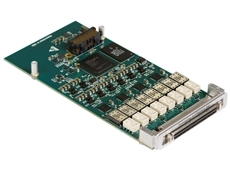 17/04/13 - GE Intelligent Platforms introduces the innovative RAR15-XMC multi-protocol embeddable avionics module designed for use in a broad range of avionics applications. 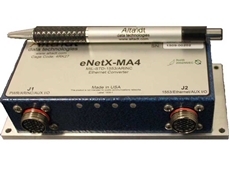 27/09/12 - The AIM AP104-1553-x model of avionic data buses from Unitronix are targeted to embedded MIL-STD-1553A/B applications. 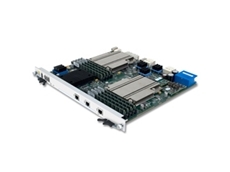 23/08/12 - The new FACEREF1 software reference platform from GE Intelligent Platforms is designed to allow organisations developing FACE-compliant applications. 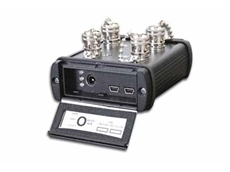 01/06/12 - Data Device Corporation, represented in Australia by Allied Data Systems manufactures the feature rich BU-67X02U/3U USB device range. 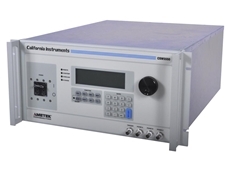 23/06/11 - Westek Electronics introduces the new range of CSW power supplies from California Instruments designed for fast transient response in testing environments.